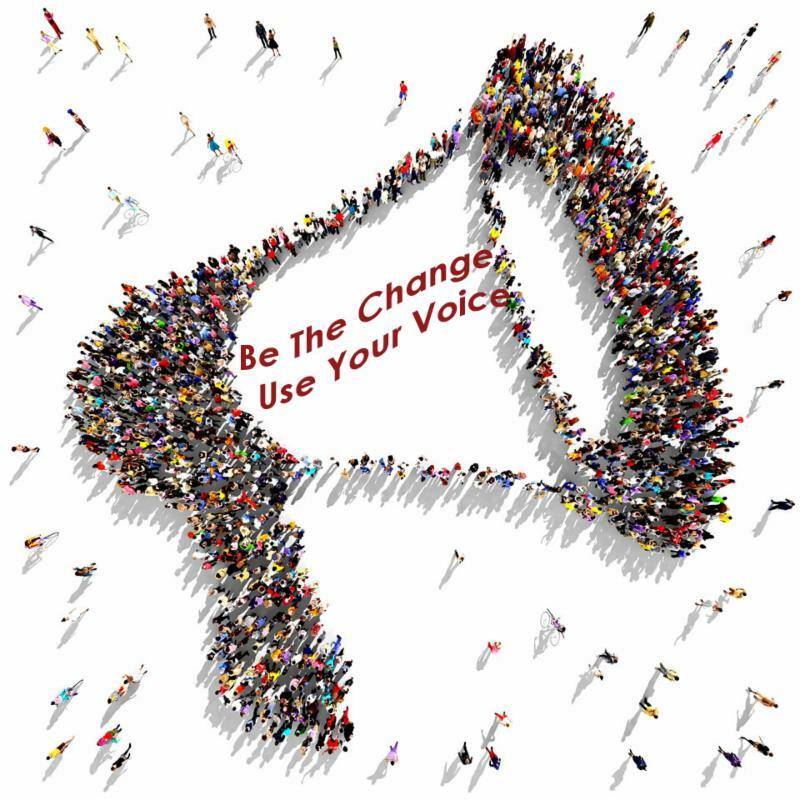 Use your voice! Advocate for Indiana's Libraries! We have made appointments for a number of ILF members to meet with their legislators. 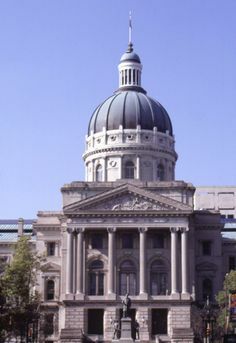 Legislative Update from Bose - includes an overview of the prior week of the session, including updates of bills that were heard or died by the crossover deadline. Review this update for important updates at this halfway point in the session!